Heart FM ha anunciado a Robbie Williams como Heart’s Live Artist Of The Year 2013 y para celebrarlo habrá un concierto exclusivo el próximo día 19 de Noviembre en Londres. 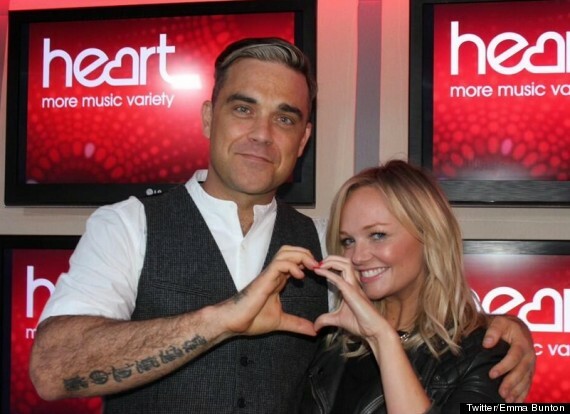 HeartFM escribió: Robbie will be performing an exclusive Heart gig for us at a secret London venue in November. Make sure you're listening daily from Monday 4th for your chance to win tickets to this exciting event!